What constitutes "Active Parish Membership"? 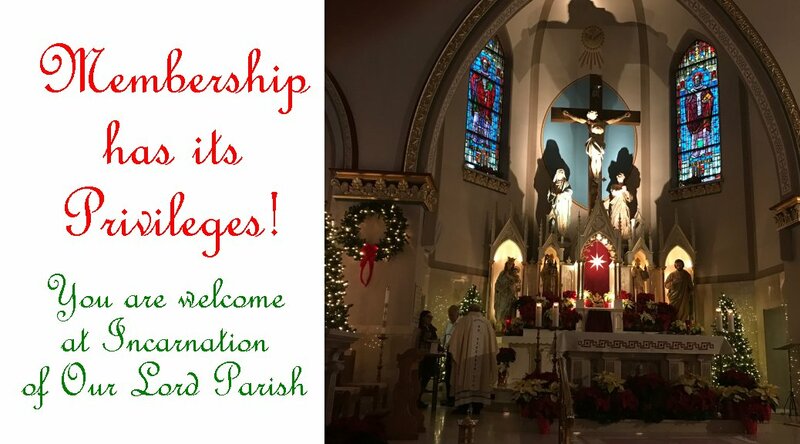 You have completed the official parish registration form. You attend liturgies regularly on Sunday as well as Holy Days. You support our parish family with prayer. You show an interest in the life and activities of our parish community, sharing time and talent when able to do so.